Stanek recounts how, besides testifying before the federal House, she also testified before an Illinois State Senate Committee, a Committee on which Barack Obama sat. First family takes 17 lavish vacations at taxpayer expense, while many taxpayers can’t even afford to buy gasoline. “Blue collar Democratic voters, stuck taking depressing ‘staycations’ because they can’t afford gas and hotels, are resentful of the first family’s 17 lavish vacations around the world and don’t want their tax dollars paying for the Obamas’ holidays, according to a new analysis of swing voters,” reports the Washington Examiner’s Paul Bedard. 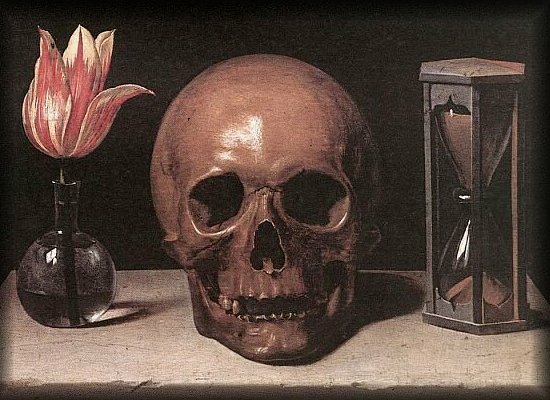 Momento mori: Latin phrase meaning, “Remember, you will die”. This is the truest reality there is. This is what makes us all the same. It doesn’t matter how rich we are, or how popular we are, or how powerful we are: we are all going to “kick the bucket” one day. Isn’t that a nice thought? Okay, you may say, so what? After we come to accept this basic reality, we have to make sure we do everything with our end in mind. God tells us in the Book of Sirach, “Call no man happy before his death, for by how he ends, a man is known” (11:28 [RNAB]). The world is filled with examples of men who began well and ended badly! We need to make sure that we are not one of them! If we keep our end in mind then we can begin to reflect on what is most important: What will I accomplish with my short time on earth? What do I want people to say about me once I’ve taken my last breath? Was my life worth living? Will I be a person who changed the world? Will I be a person who gave more than I took? Or will I be a person who took more than I gave? Will people say of me, “I loved to be around that man because he was a true man and he gave his life away for others”? Or will they say, “That person was one of the most miserable human beings you would ever want to meet”? What will others say about you? 1st amendment prohibits the government from meddling in church business … even when it comes to politics … and tax exemptions! “The Internal Revenue Service has no legal right to investigate, let alone threaten or penalize the Catholic Diocese of Peoria for illegal ‘electioneering’ after Bishop Daniel Jenky, C.S.C., referred to policies of Adolf Hitler and Joseph Stalin while delivering a robust, wholly legitimate critique of current federal efforts to quash and curtail religious liberties,” says Thomas Brejcha, president of the Thomas More Society. 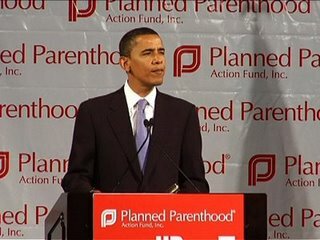 “References to egregious, historical mistakes on the part of political leaders of the past in messages to congregations, even in an election year, are fully protected by the First Amendment, whether those messages are delivered from the pulpit or on soap boxes in the public square,” he continued. “We think the law is very clear,” said Brejcha. 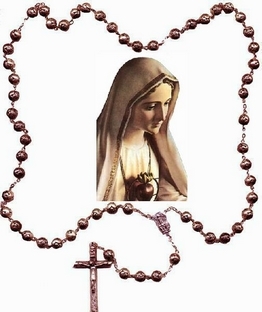 I propose that, during the month of May, we join together in a campaign for the family Rosary. To promote the family Rosary, we would do well to begin with a month of prayer. I suggest that, through a joint spiritual effort, we offer prayers every day during May for the renewal of the family Rosary and in preparation for an active Family Rosary Campaign in which we would engage during the month of October (the Month of the Rosary). If you have a blog, or a facebook page or twitter account, please consider promoting this Family Rosary Campaign! 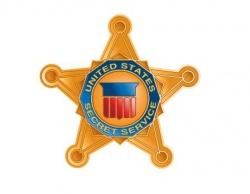 Secret Service expects agents to be celibate while on the job! The U.S. government lately seems to be demanding celibacy from Secret Service agents, so why is celibacy still such a “hot button issue” when it comes to Catholic priests, who regularly deal with matters of life and death, and who typically remain “on-duty” 24/7 and 365, wherever they happen to be? Some jobs simply require total dedication! totally devoted to their task. Celibacy is not an outmoded notion. It remains a very necessary and practical discipline for many … particularly Catholic priests … and apparently … Secret Service agents. It’s nice to see government finally coming to appreciate traditional, Catholic discipline and common sense. Don’t you wish everybody did?